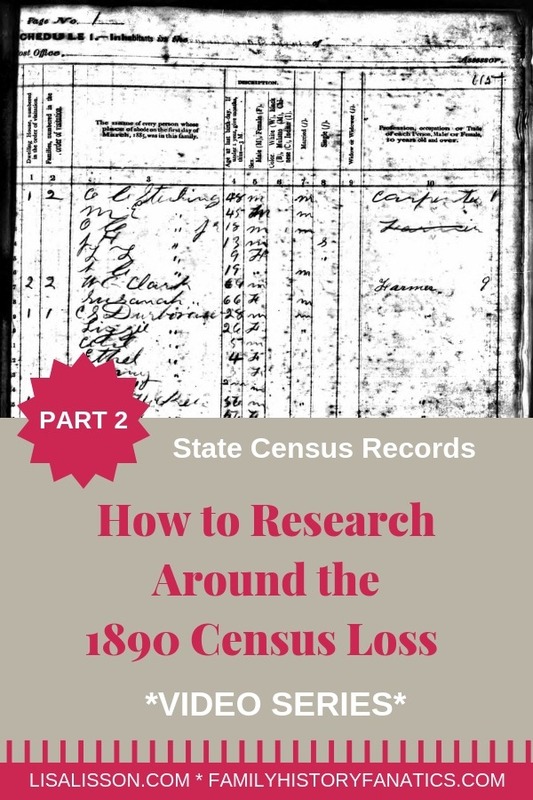 How To Research Around the 1890 Census Record Loss - Part 2: State Census Records | Are You My Cousin? 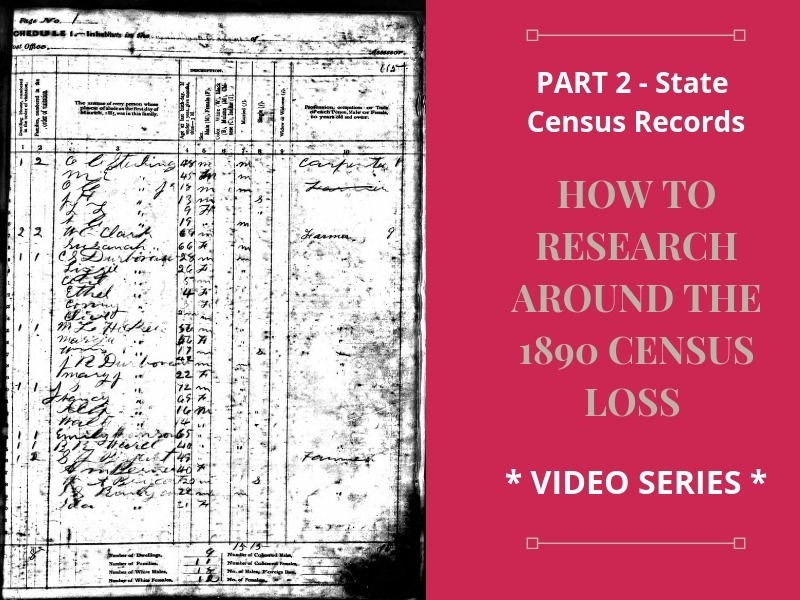 Devon Lee from the Family History Fanatics and I have teamed up once again to bring you part 2 in our 8-part video series focusing on how to research around the 1890 census loss. 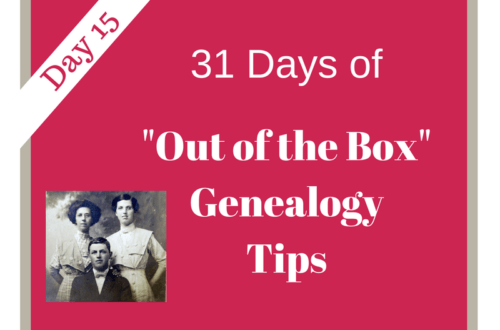 We want to take the overwhelm out of researching your ancestors during the 1890 US Census Loss time period. And yes, we will have fun along the way!! As mentioned in the previous video, the 1890 Census was damaged by water after a fire in 1921. Just goes to show you that we need to have a record recovery plan so rescued documents are damaged by the rescue rather than the disaster. (But we digress). 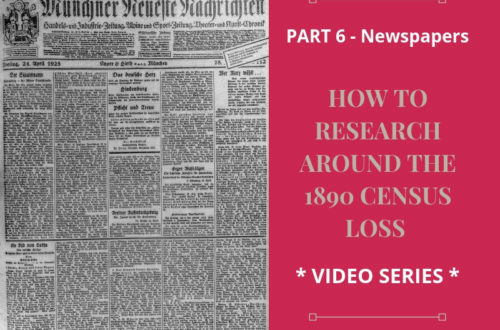 In this video, we’re going to give you one more strategy for getting around what we call the black hole of 1890 record: Search for state census records. Again, you have to be one of the lucky few to have had ancestors in states that enumerated their citizens between the census records. 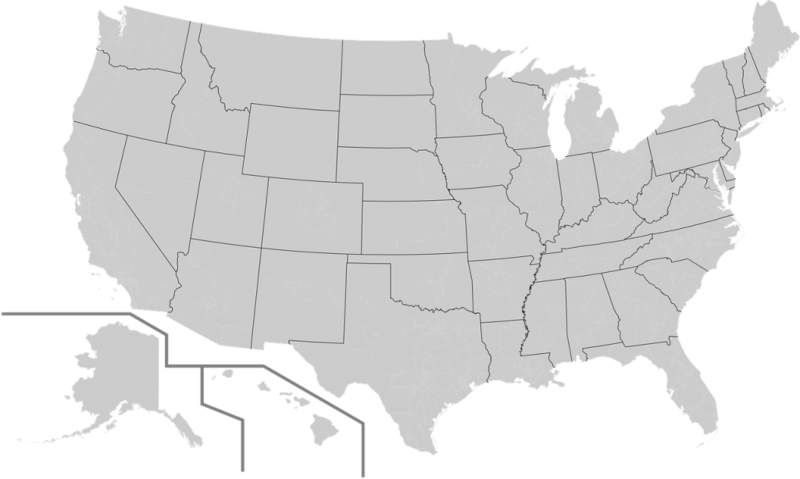 NOW… even though we’re talking about bridging the 1890 gap in records, if your state wasn’t shown, it’s still a good idea to visit the state census records link page on the Census.gov site to see what records were kept for the states your researching in. These records are pretty handy if available for your location research. 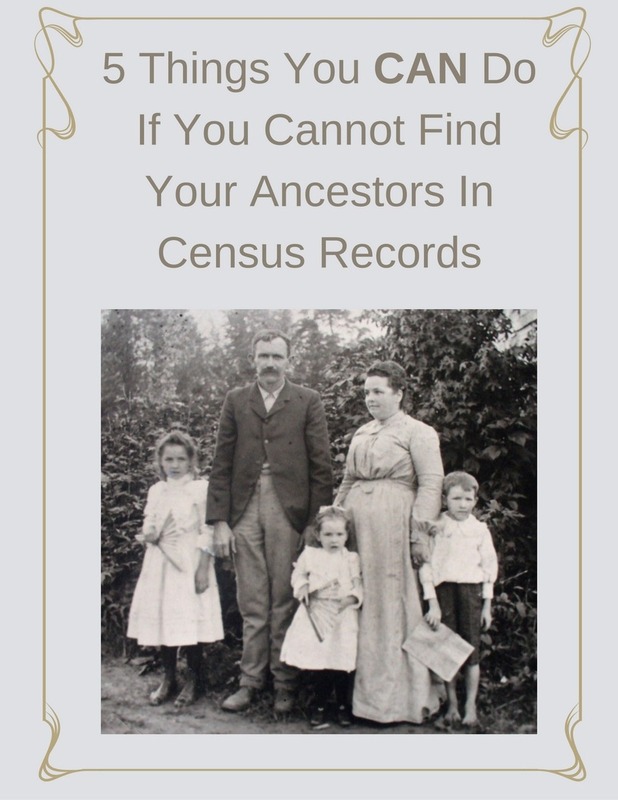 There is a mistaken belief that the state census records were taken in years ending in 5. Some believe that you should be looking for the 1885 or 1895 state census, but this is not always accurate. In fact, three states (Alaska, Hawaii, and Oklahoma) had an 1890 Census. Indiana had 1883 and 1889. Michigan had 1884, 1888 and 1894. State census records may be found at state archives, state historical societies, state libraries, and online. We encourage you to search online before you make an archive visit. 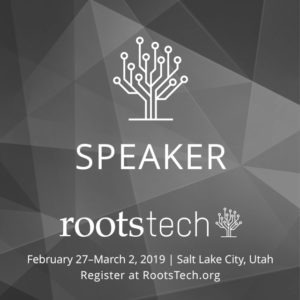 Why spend precious on-site time digging through records you can view at home rather than vertical files, offline collections and more? 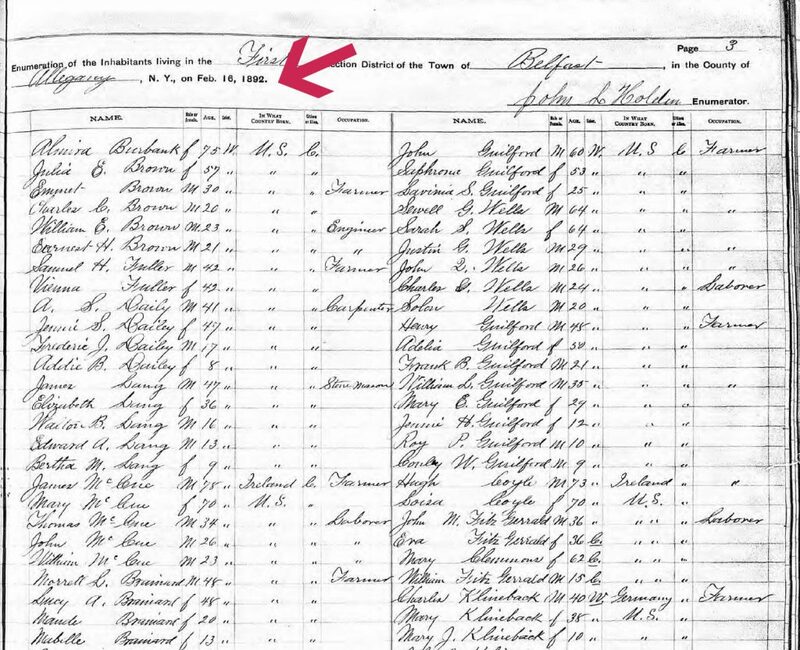 FamilySearch.org Wiki – Type “state + census records” into the search bar to learn more about individual state census records. 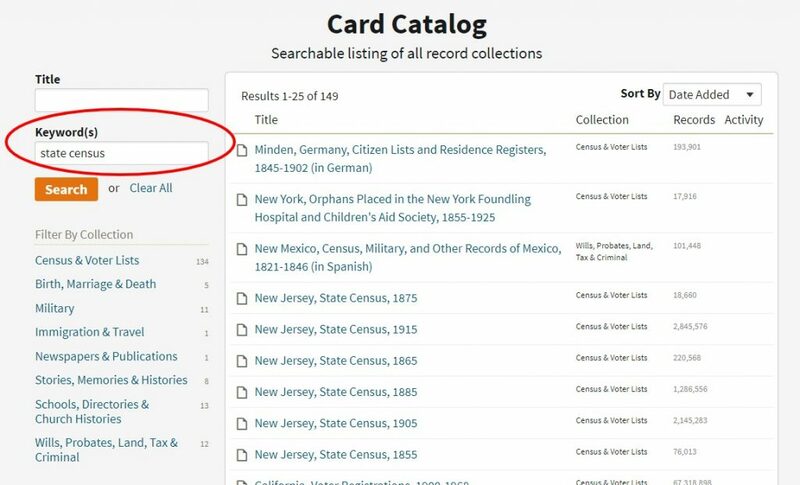 If you’re still having trouble finding your state census records online, visit researchguides.net that will serve as a portal for finding the records you’re after. 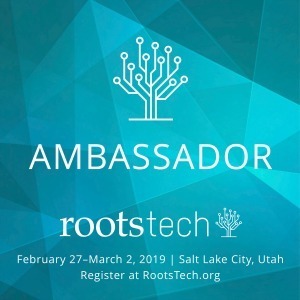 Check out the video where Devon talks about those State Census Records! 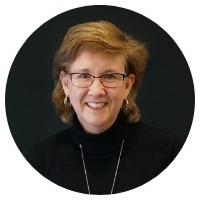 Did you miss the first video on the 8-part series? Find Part 1 here. Find episode 3 in our 8 part series here. How To Research Around the 1890 Census Record Loss - Part 4: Life Event Records | Are You My Cousin? How To Research Around the 1890 Census Record Loss - Part 6: Newspapers | Are You My Cousin?